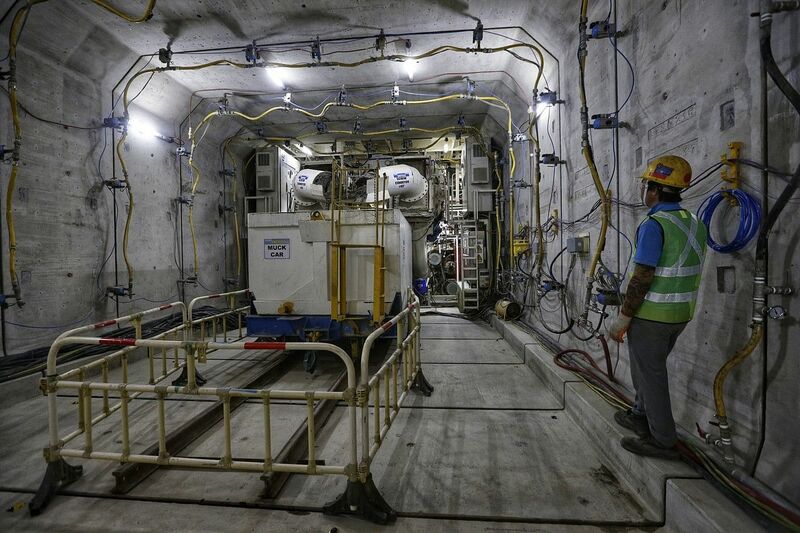 SINGAPORE - Work on the Thomson-East Coast MRT line (TEL) is progressing, with the first stage of the line on track to open in 2019, as scheduled. The Land Transport Authority (LTA) said on Friday (Nov 10) that structural works on the line's first three stations - Woodlands North, Woodlands and Woodlands South - are about two-thirds completed, and are expected to be done by the end of the year. The tunnels connecting the three stations have been completed, and works have just started to lay the tracks there. Architectural, electrical and mechanical works on these stations will begin early 2018 once the structural work is completed. Works are also in progress for the Mandai depot which serves the TEL, with more than half of the rail tracks laid. The first stage of the TEL is expected to open in 2019. 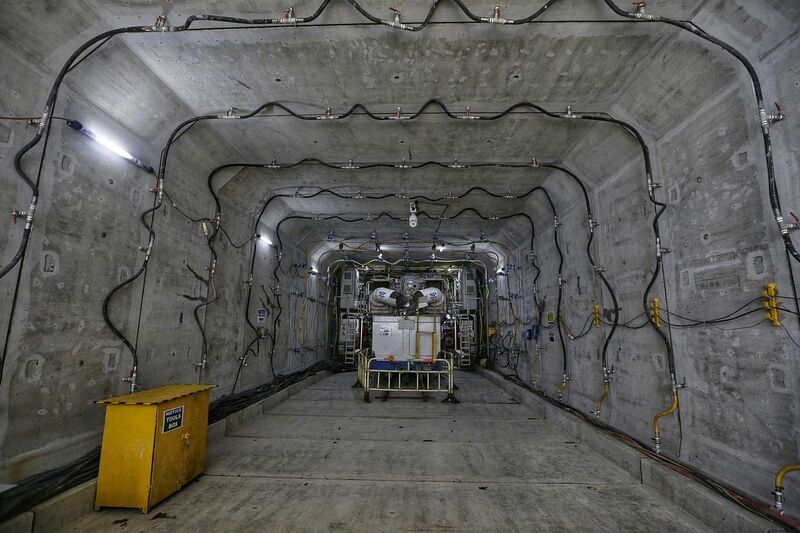 Meanwhile, tunnels for the stations making up the second stage of the line, expected to open in 2020, are about three-quarters complete. Structural work for the six stations - Springleaf, Lentor, Mayflower, Bright Hill, Upper Thomson and Caldecott - is ongoing, and other works such as track laying are expected to begin in the second half of 2018. Work is also in progress for the remaining 22 stations making up the line. First announced in 2014, the 43km-long TEL will comprise 31 stations stretching from Woodlands in the North to Sungei Bedok. It will also link up to the upcoming Rail Transport System Link connecting Johor Baru and Singapore, which is expected to be ready by the end of 2024. 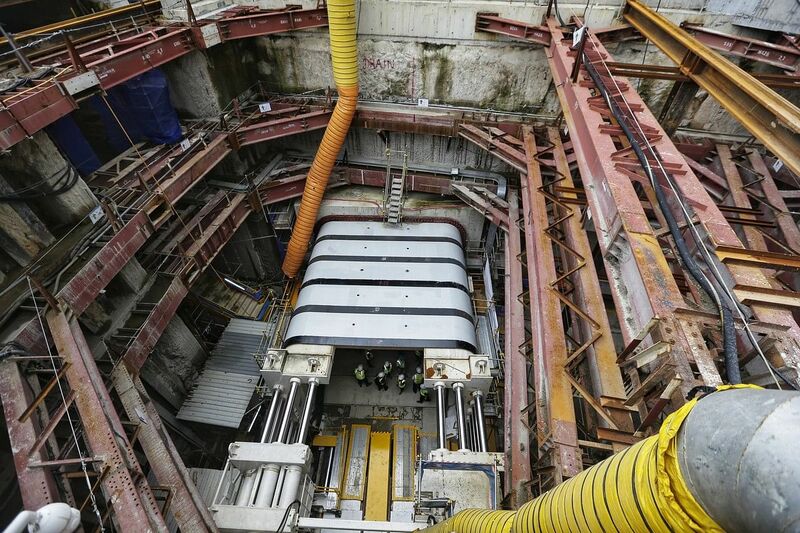 In September, rail operator SMRT won the contract to operate the TEL for nine years, with a bid of $1.7 billion. The TEL, the sixth MRT line here, is expected to serve half a million commuters daily when it opens, with that number expected to eventually increase to one million commuters daily. The LTA also announced that foundation works for the East Coast Integrated Depot - which will contain three train depots and one bus depot within a single site of 36ha when it opens in 2024 - are more than 30 per cent complete. 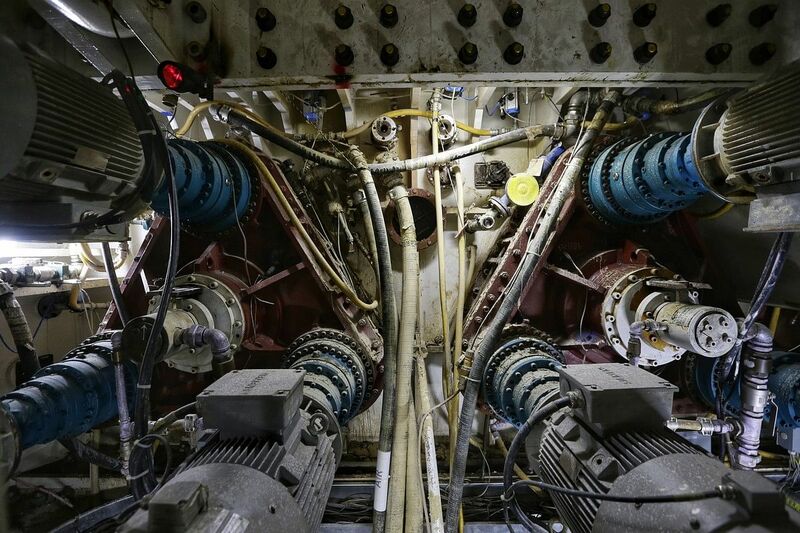 Separately, tunnelling work on a 60m-long pedestrian underpass - built using a unique rectangular tunnel boring machine - connecting the Stevens MRT station to the Singapore Chinese Girls' School (SCGS) is expected to be completed by January 2018. The underpass - which runs underneath Dunearn Road, the Wayang Satu flyovers, and the Bukit Timah canal - will be connected to SCGS as well as St Joseph's Institution, approximately 600m away, by covered walkways. The underpass will open in 2020, a year ahead of the completion of the TEL section of the Stevens station in 2021. In a Facebook post on Friday, Transport Minister Khaw Boon Wan said the underpass would provide a safer crossing for students, adding that use of the rectangular tunnel boring machine reduced inconvenience to motorists and other road users.